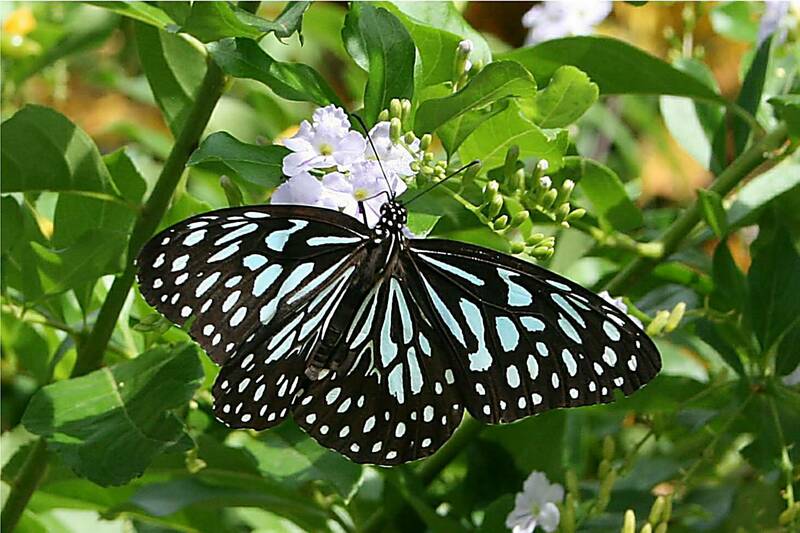 This entry was posted in Lakeside, Life in Tamil Nadu, Wildlife and tagged animals, butterflies, freshly pressed, India, Indian butterflies, nature, nature photo, photo butterfly, photography, photos, southern india, Tamil Nadu, wildlife photography by lakesideindia. Bookmark the permalink. That sounds great! I’ll definitely try to take a look when I’m up in Delhi! Such a beautiful shot Dorinda! I find photographing butterflies difficult because they won’t keep their wings still for long enough – either they are closed when the shutter goes so you don’t get to see their true beauty or they are moving so fast that the shot is blurred! Thankfully this one sat still for more than a micro-second!